My spine always seems to need adjusting at the same spot every time, why? The one thing that will not change very much during your lifetime is the shape of your bones. Children resemble their parents frequently because their bone shapes are the same. The bones of the spine maintain their shapes throughout life and if you subluxate in a certain area because of a bone formation, then any time you have a vertebral subluxation later it will tend to be at that same location, even in the same direction, because the bone shape hasn’t changed. 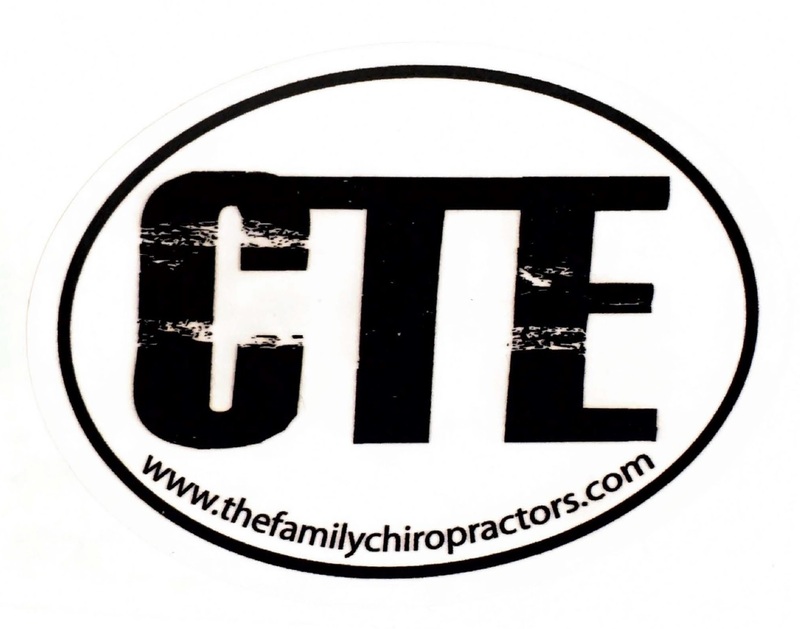 In fact chiropractors find that very often that certain weak areas of a spine occur throughout a family. So that one problem that we find in mother (or father) will show up in the kids as well because the shape of the bones are the same.